A three-day heatwave is expected to hit Egypt starting from Tuesday, with temperatures during the day soaring to as high as 41 degrees Celsius. The day light hours of Tuesday in Cairo will see temperatures above 35 degrees Celsius until 8PM when the weather will slowly cool down to just 28 degrees Celsius by 5AM on Wednesday before warming up again. 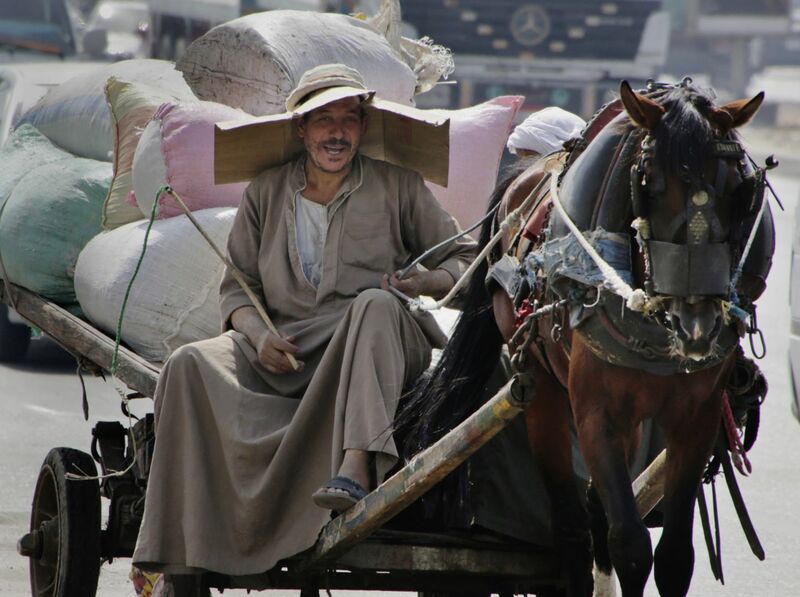 In Luxor, temperatures are expected to reach a high between 44 and 46 degrees Celsius for the whole week. However, the heatwave is only expected to last a day in Alexandria, with temperatures peaking at 37 degrees Celsius on Tuesday before dropping to a high of 28 degrees Celsius on Wednesday. Egypt’s Meteorological Authority warned that dust storms are also likely in the Western and Southern Parts of the country, calling on people to avoid direct sunlight and remain in doors when possible to reduce dehydration during Ramadan. The Authority also recommended drinking plenty of water and eating fruit during the non-fasting hours. Ramadan, which requires fasting between dawn and sunset, commenced last week for Muslims across the world and is expected to last until 6 July.